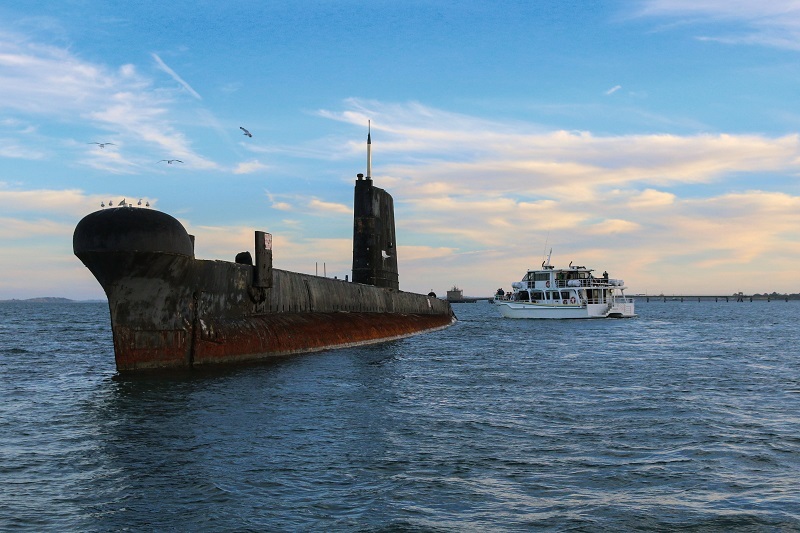 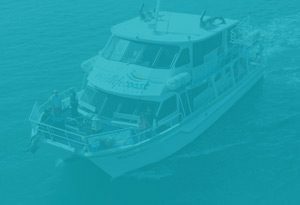 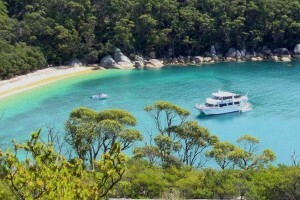 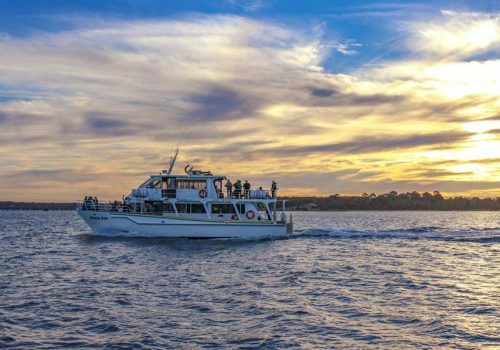 Join us on a leisurely evening Twilight Bay Cruise through the sheltered waters of Western Port Bay, aboard our 19 meter vessel, the ‘Kasey Lee’. 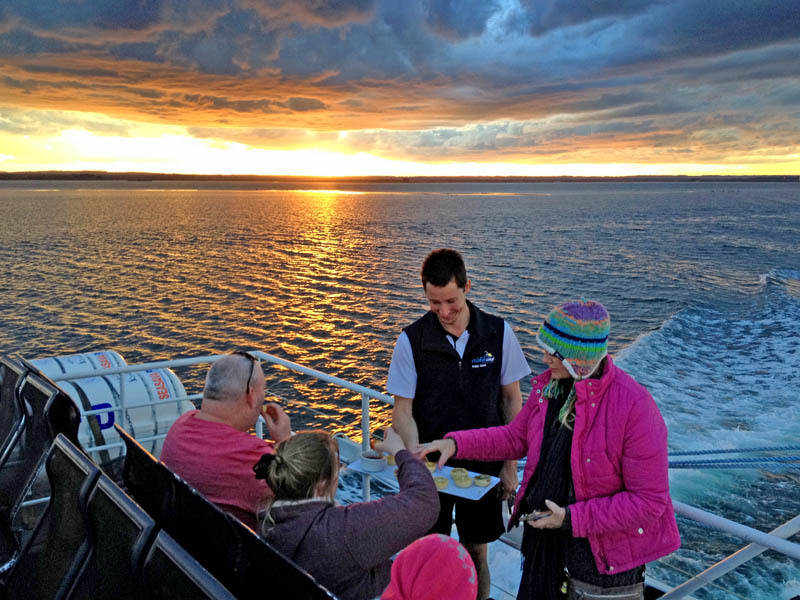 Enjoy a drink from the licensed bar in a relaxed atmosphere and watch the towns light up around the bay as the sun sets. 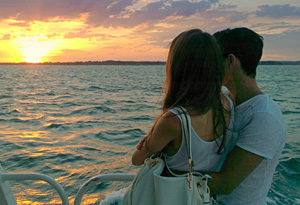 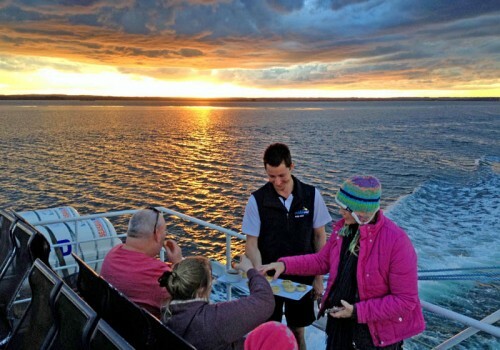 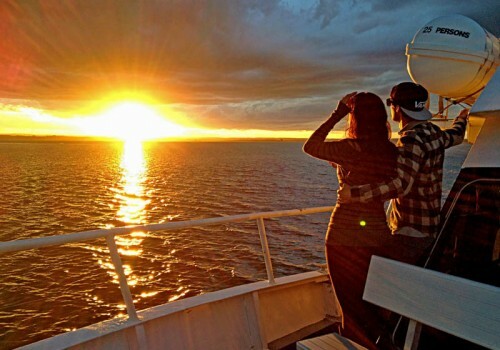 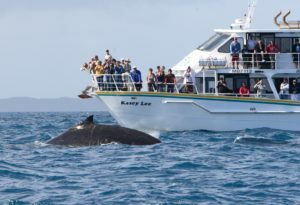 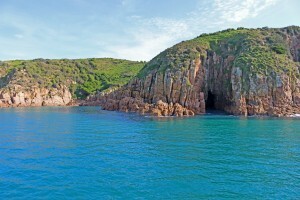 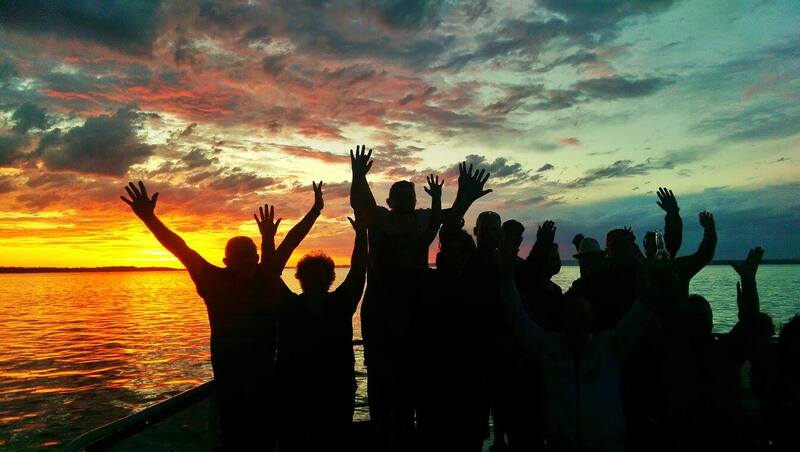 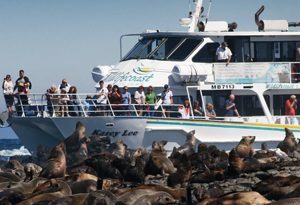 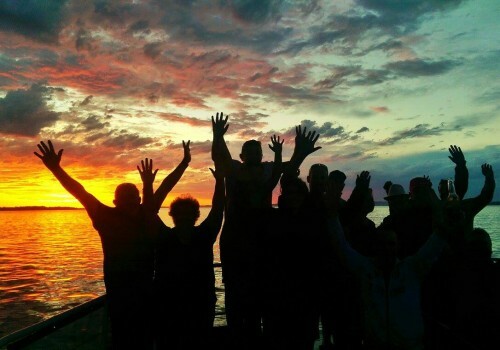 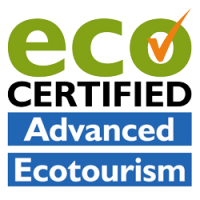 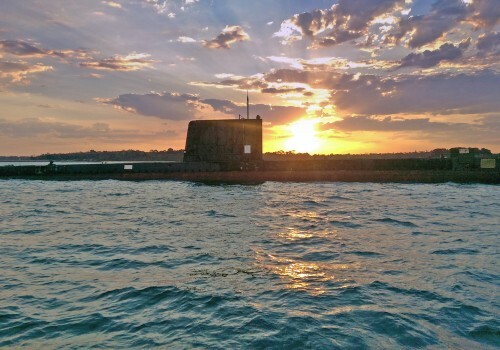 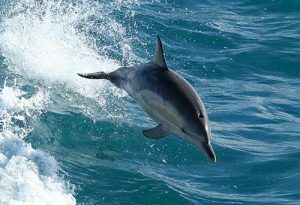 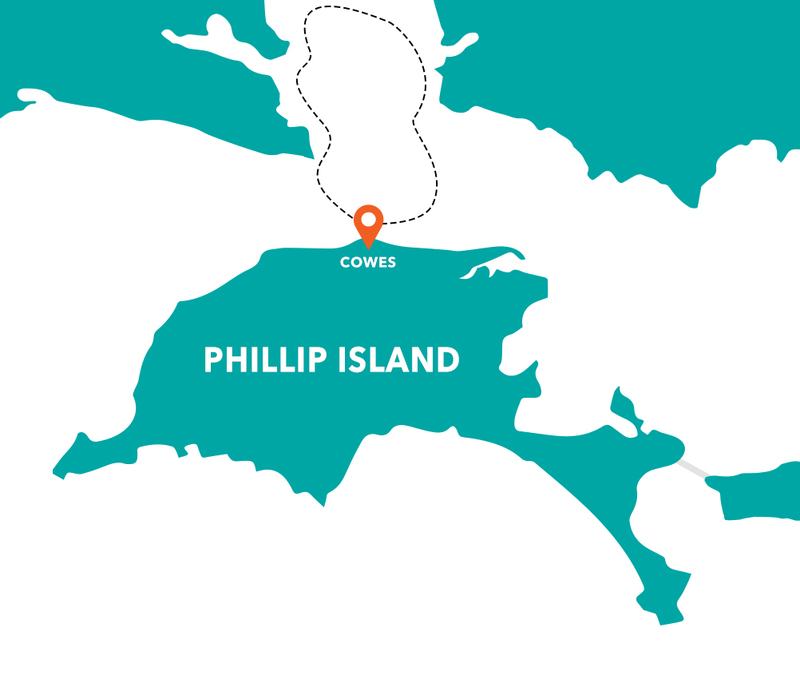 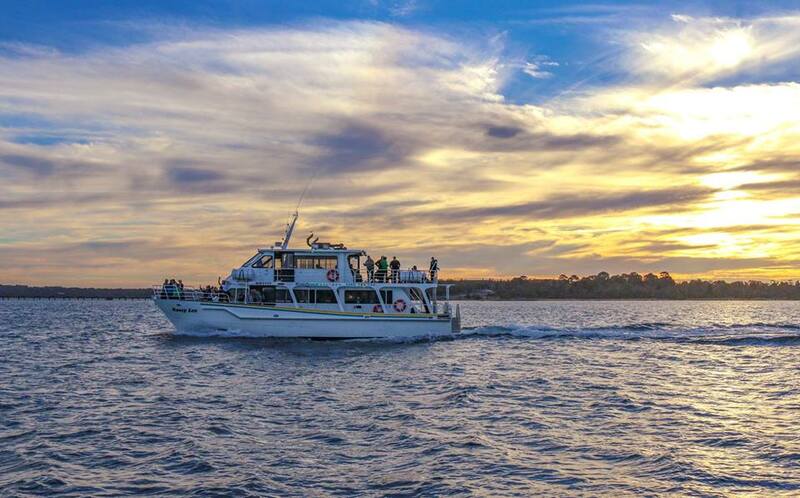 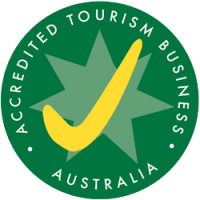 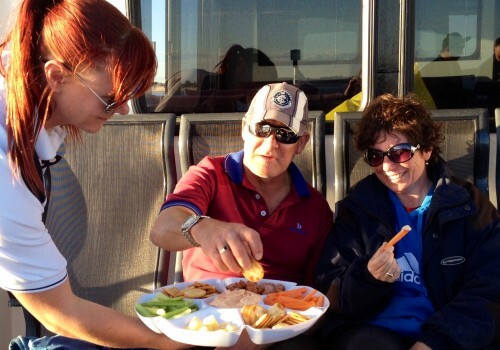 This cruise is a perfect way to end your day on beautiful Phillip Island.